Why not have your birthday party here with us!!!! Take the stress out of that special day, book your party with us and receive our two activities for the price of one!!!! Price includes up to a maximum of 15 children. Parties over 15 children will incur additional charges. If you are looking to book a particular date for a party , please book early to avoid disappointment. 50E deposit to secure place. Our New Disco Dome sing, dance and bounce your party away. 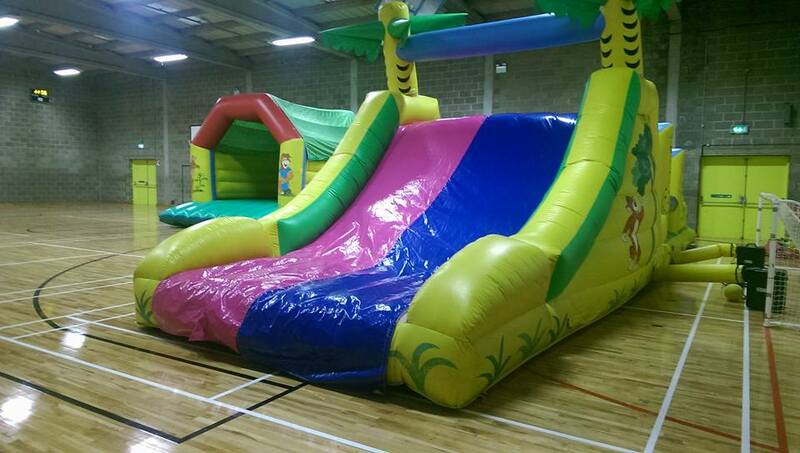 For 1hr 30mins fun, fun, fun plus another 30 mins hire of our Party Room afterwards. All for 150E. Absolute Maximum of 15 children allowed. All prices includes cost of staff for Supervision of Activity. PLEASE BE ADVISED THAT ADULTS AND CHILDREN 14 YEARS AND OVER ARE NOT PERMITTED TO TAKE PART ON BOUNCY CASTLE ACTIVITY.